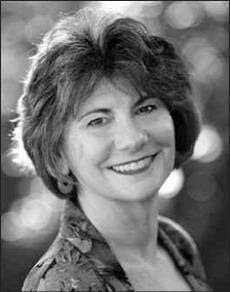 Shakti Gawain was born 30 September 1948, and is an author and proponent of what she calls "personal development". Her books have sold over 10 million copies, according to her website. Gawain's best known book is "Creative Visualization". She has also written "Living in the Light", "Path of Transformation" and "Creating True Prosperity". She is the co-founder, with Marc Allen, of New World Library Publishing Company . Gawain is a passionate environmentalist. She and her husband, Jim Burns, split their time between California and Hawaii. Shakti has appeared on programs such as as The Oprah Winfrey Show, Good Morning America, Sonya Live, The Larry King Show, The Leeza Show, America’s Talking and New Dimensions Radio, and has been featured in New Woman, New Age Journal, and Time Magazine.